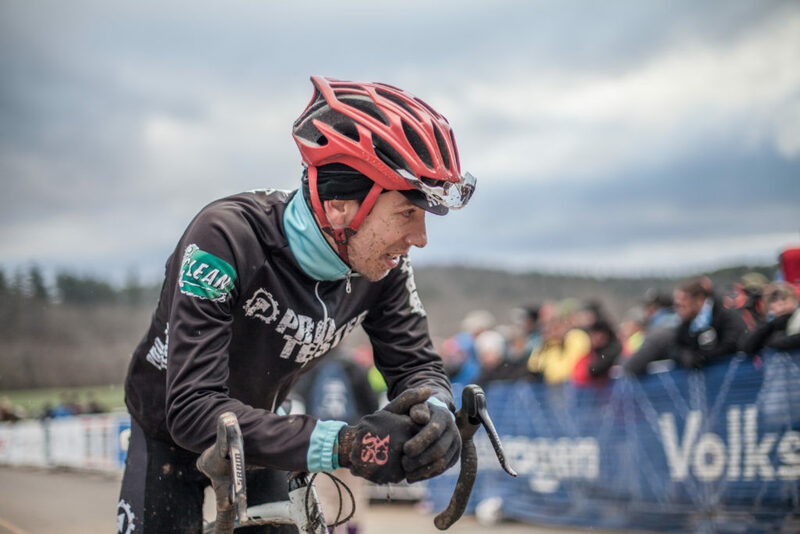 For episode 36, Cole Oberman dropped by CXHairs HQ after winning the Iron Hill Challenge MTB XC race and making the drive down interstate 95 to Washington DC. 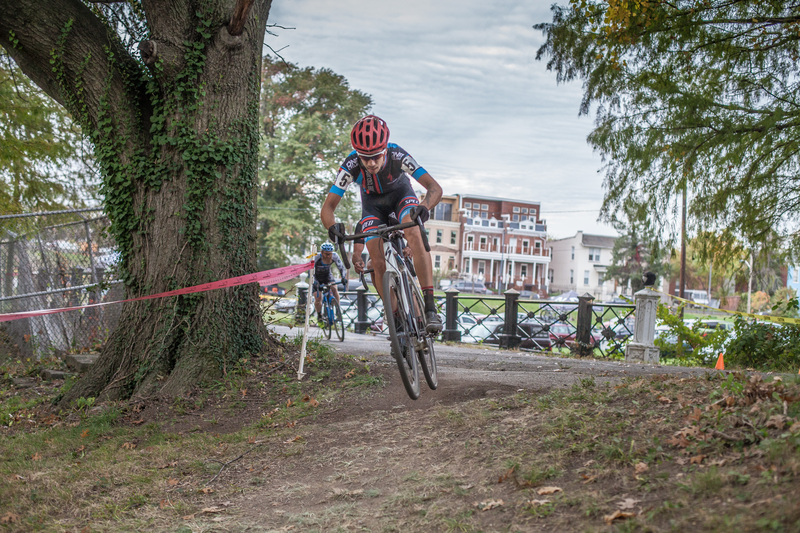 We had a great chat about the life of a pro MTB/CX racer and how cool Harrisonburg, Virginia, has become. We then ate Thai food before sending Cole back on the road. Cole is a professional mountainbike racer with Ridebiker Alliance. He also races cyclocross bikes with Pro Tested Gear (three words). 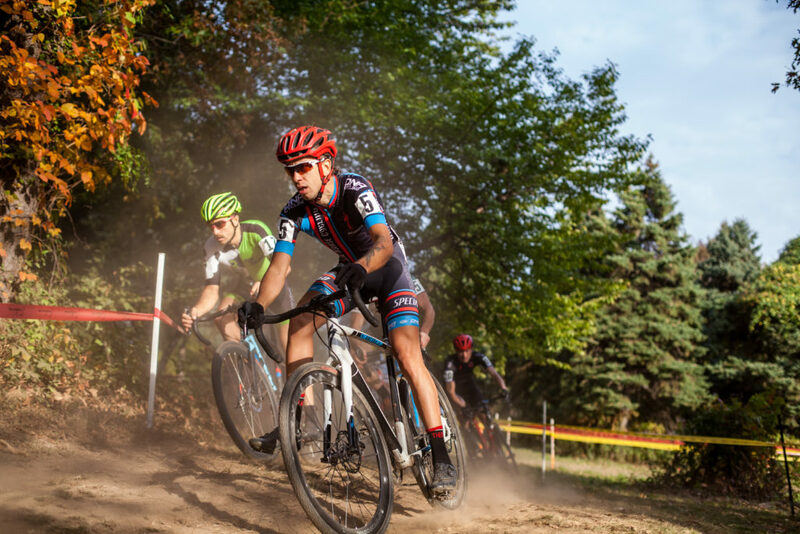 Although he may not have started racing seriously until age 20, Cole has more than made up for it with a quick rise to the elite level over the past five years. You can follow Cole on Instagram at www.instagram.com/cole_oberman. Also, check out his website,www.coleoberman.com.